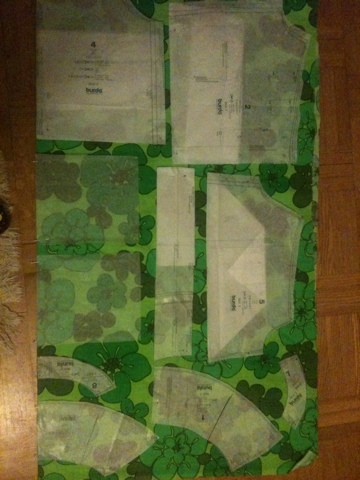 I’m starting a new project with a fabric I bought for 10 SEK at a flea market. Can you guess what it is going to be? Is it going to be a blouse?